One of the most common problems facing content creators in general and on YouTube in particular are copyrighted music used in videos. 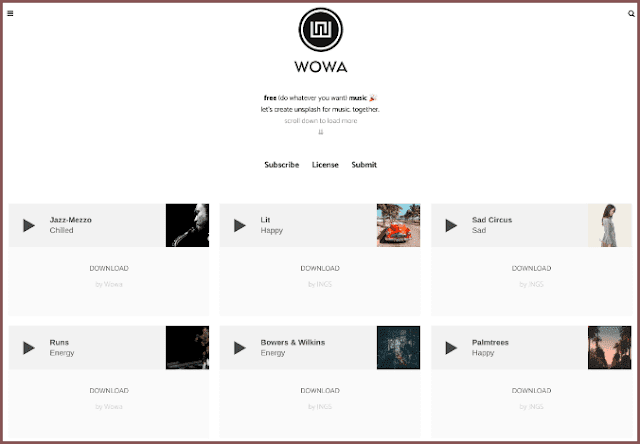 So, in this article, we will show you top 4 websites to download various songs and music for free and without copyright. 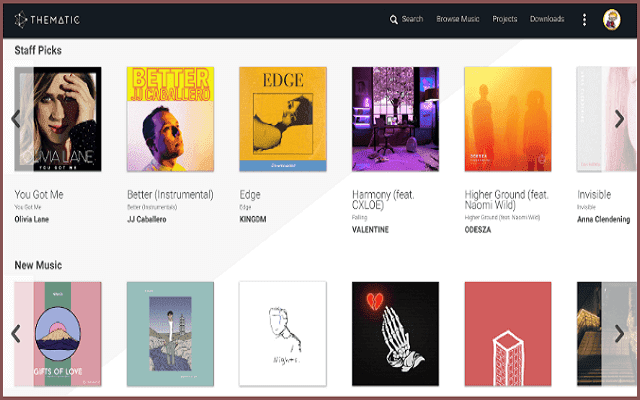 It's an simple platform where you can easily find the perfect songs for your videos so you can spend more time creating. All of their songs are pre-cleared so you are able to fully monetize your videos without worrying about licenses, claims, or disputes. Also, You can use Thematic for free. Access to the platform here : Thematic. Although this site doesn't provide you with a huge library of music like its predecessor, it allows you to use all the songs available free without having to put the source in the description of the video or something like that. This website has a Creative Commons Zero or CCO license, which allows you to use it whether for business or personal purposes. It is also a good and basic reference for every content maker. It provides a collection of icons, logos, images and free, as well as an independent library of music, songs and free audio that you can use in your videos without fear of copyright. You need to find the type of music that you want, so you can search by song theme, genre, mood ... This makes it easy to find songs that fit the video you want to put on it. 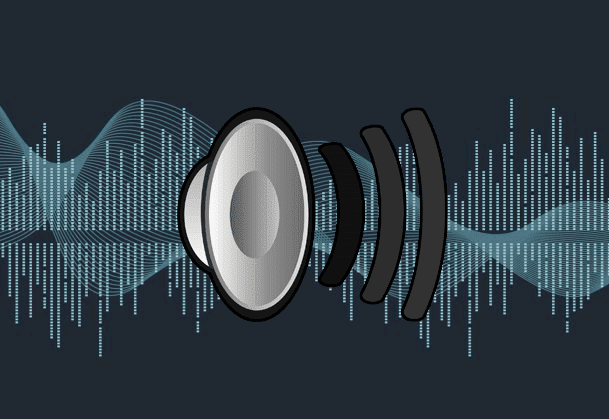 CChound offers you very good audios and great songs for free to use in your videos, also gives you search or browse by tags, types or many advanced search options that make it easy to find what you want. For the music, you will find some that need to put the source link in the description; others, you can use the music freely as you want.